Two prototype stations for laser welding are available and are equipped with a Trumpf TruDisk 4002 disk laser, 4 kW maximum power and an IPG Yb YLS-10000 fibre laser, 10 kW maximum power. Welding is feasible on a number of metal alloys, both on thin sheets (below 1 mm) and thick plates (up to 15 mm thickness) depending on the material and the application. In this frame, an innovative device for clamping and bead shielding has been patented. A prototype station for laser cutting and drilling is available and is equipped with a Trumpf TruDisk 4002 disk laser, 4 kW maximum power and a CO2 laser El.En. Compact C3000, 3 kW maximum power. 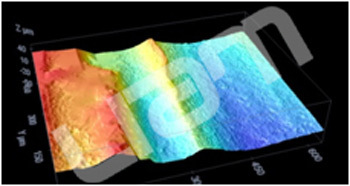 The proper source is chosen based on the wavelength depending on the metal to be processed. 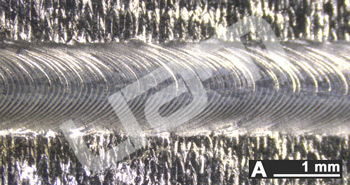 Cutting is feasible both in vaporization and fusion mode; drilling is feasible both in vaporization mode and trepanning mode on a number of metal alloys. 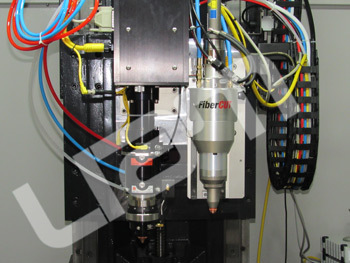 A prototype station for laser surface modification is available and is equipped with an El.En. FiberScan scanning head. 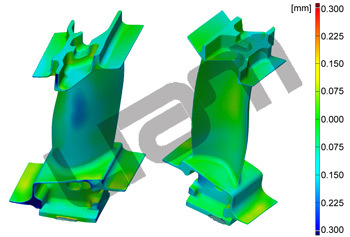 The surface roughness resulting from Additive Manufacturing can be reduced. 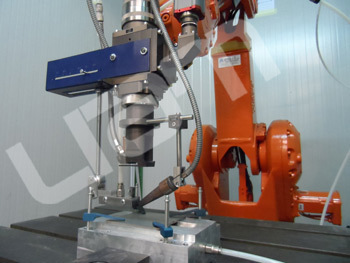 Moreover, imperfections resulting from welding such as undercuts and shrinkage grooves can be addressed by means of laser beam wobbling to improve the fatigue life of the welded part. 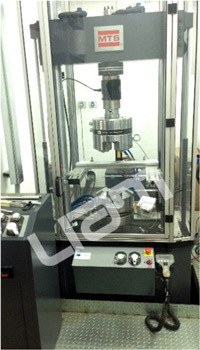 A tensile testing machine for static and fatigue tests, 250 kN, is available to test the samples resulting from Additive Manufacturing or laser beam welding. 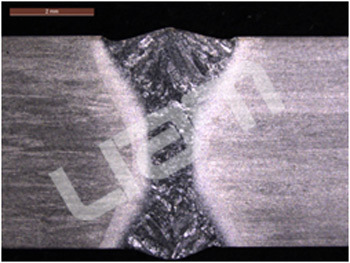 Microhardness testing can be performed to assess the extent of the heat affected zone upon laser processing. LIAM is able to investigate the results of processing in terms of soundness and chemical affection. 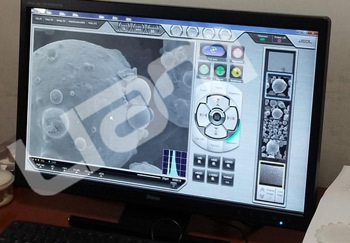 Optical and electron microscopes with EDS probe are available. 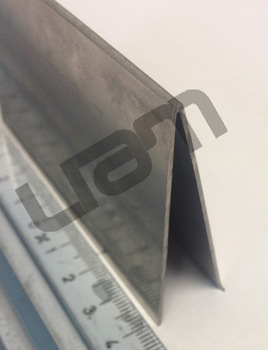 LIAM is able to perform dimensional checks in terms of roughness and geometrical mismatch with respect to the nominal geometry over AM-made parts and laser-processed samples.